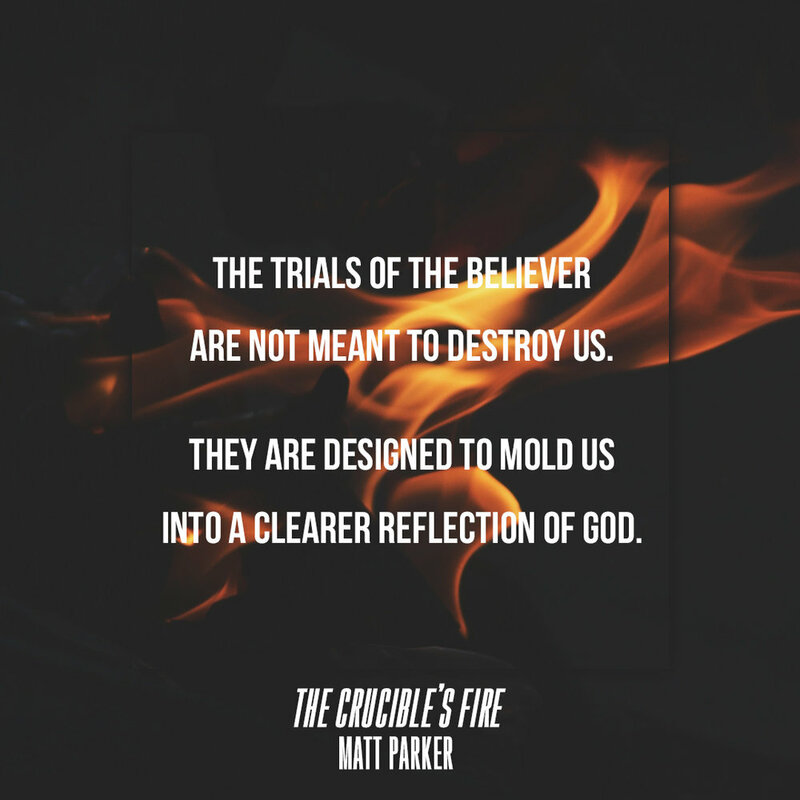 We’ve worked hard to bring you this exciting resource from The Crucible’s Fire! The book will be available this Friday, November 30, 2018! You can pre-order now on Amazon or Barnes & Noble! All proceeds will go to help The Crucible’s Fire, a 501(c)(3) non-profit, to continue producing quality material to help build up the body of Christ and make disciples. Subscribe to our blog and receive a FREE 2 CHAPTER preview! Help us make this a successful launch by sharing on all your social media outlets! Let’s get the word out and get this exciting resource into circulation. Check out one of our video trailers NOW! Subscribe to our YouTube channel to receive updates on video releases of Discipleship Training and encouragement. If you appreciate the work of this ministry, please consider donating to keep this material coming! Newer PostTODAY IS LAUNCH DAY!